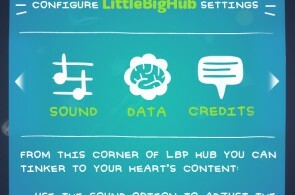 LittleBigHub (or LBP Hub) started off as an iPhone app. 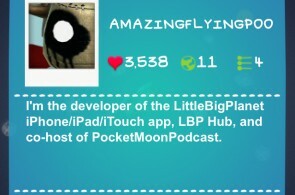 A friend of mine Who is an app developer started to make an iPhone app which is basically a mobile version of the LittleBigPlanet site LBP.me but with a lot more features available. He contacted me to get some design tips but in the end brought me on to design the whole thing. 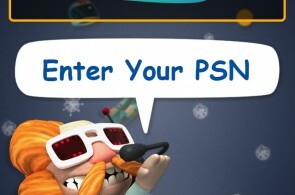 LittleBigHub App: Showcasing the PSN input page, main menu and settings page. 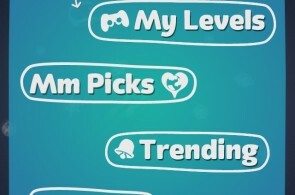 The design inspiration came from the LittleBigPlanet 2 in-game popit menu. This was and is the first app I had designed so I was trying to think how best to display a vast amount of information in such a small area. The LittleBigPlanet 2 popit menu was the perfect way to do this. 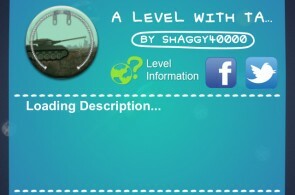 LittleBigHub App: Showcasing the profile page, levels and level info page. Containing loads of different pages and features, a lot of design work went into this app. It was a very popular app pushing out news to over 10,000 people using the in app news system. It was also highlighted by Sony Playstation and well received and reviewed by the community. 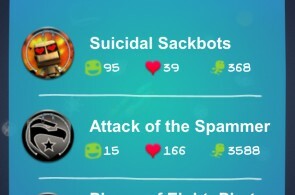 As the LBP Hub app got bigger I thought a website for it would be good so we could have a main place to post info about updates we make and serve all the information needed to know about the app. So I began making a WordPress blog for it. LittleBigHub.com: Showcasing the news page, information and forum page. The site contained quite a few pages providing all the information needed to know about the app, updates that have been made to the app, contact pages for users to get in touch with us and fund raising pages to raise funds to continue development of the app. We also installed bbPress to provide a place for users to give feedback on the app, ideas they would like to see in the app and allow users to submit bugs they find in the app. LittleBigHub.com: Showcasing the single post page, donate and updates page. The site was designed in the typical style I use for LittleBigPlanet sites I make but with a few design aspects from the app its self. This was a big project and was very interesting designing an app for the first time. Unfortunately the site no longer exists and interest in the LittleBigPlanet game itself has died down so development of the app has died too.